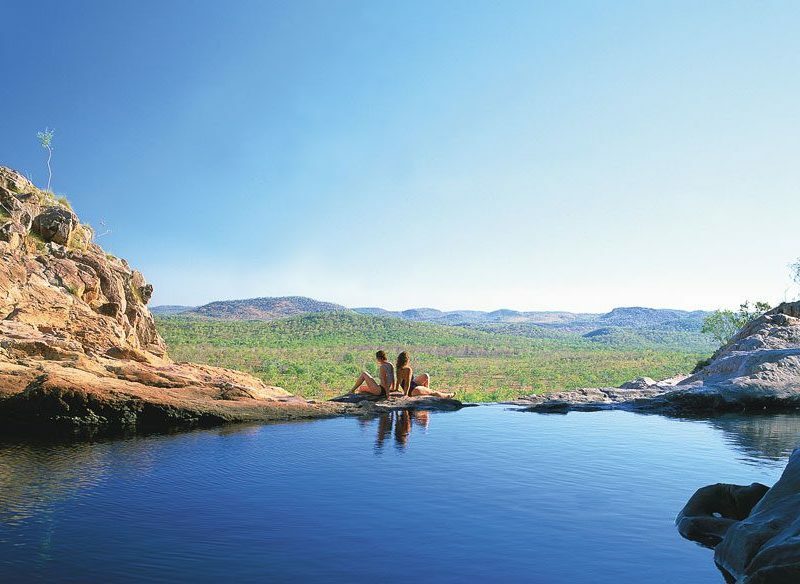 Still in our hearts: top pool of Gunlom Falls, Kakadu National Park, NT. Back in 2006, when we published the world-first list of 100 Things To Do In Australia Before You Die, Kakadu was #1. Eight years later, we’re happy to say that it’s still as magical as it was, even if the Kimberley has seduced us all since then. Just as we said back then, there are really two ways you need to see it: in the wet (December to March), when the incredible colours (and even more incredible weather) make for an empirical overload; and in the dry, when you can swim the waterholes (like this one, known as the top pool of Gunlom Falls), walk the walks and sleep under the stars sans fear of a tent flood.